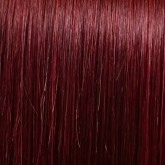 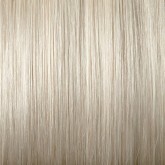 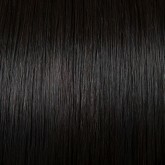 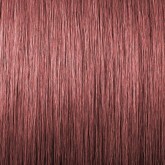 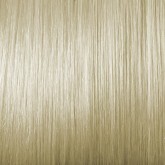 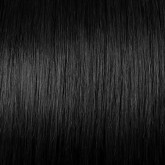 Feel the difference with our 100% Premium Remy-Cuticle Human Hair. 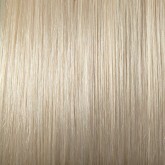 The best hair on the ma..
Extend-It Clip-In Hair Extensions #2/27 Brown-Golden 16"
Extend-It Clip-In Hair Extensions #2/27 Brown-Golden 20"
Extend-It Clip-In Hair Extensions #22 Sandy Blonde 20"
Extend-It Clip-In Hair Extensions #60 Platinum Blonde 20"
Made with 100% Premium Quality Remy-Cuticle Human Hair, Extend-It extensions are the elite in clip o..
Extend-it Clip on highlights are the perfect solution if you want to add a little flare without havi..
Extend-It Ombre Clip-In #1C/18 Espresso-Caramel 20"
Feel the difference with our 100% Premium Remy-Cuticle Human Clip-In Hair Extensions. 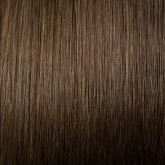 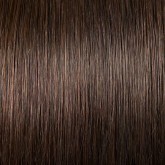 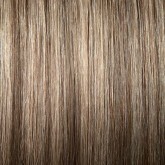 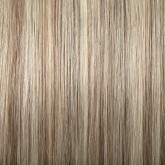 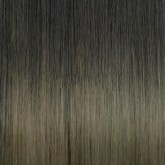 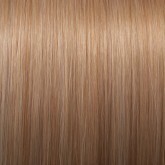 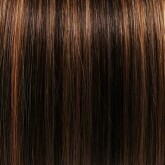 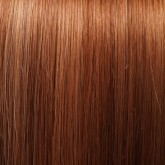 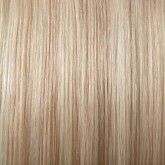 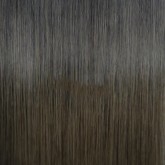 The ..
Extend-It Ombre Clip-In #2/6 Dark Brown-Chestnut 20"